Felton Street Studios has proudly served the Boston area since 1989. We work closely with our clients to actualize their ideas and ensure that they have a role in the creative process every step of the way. 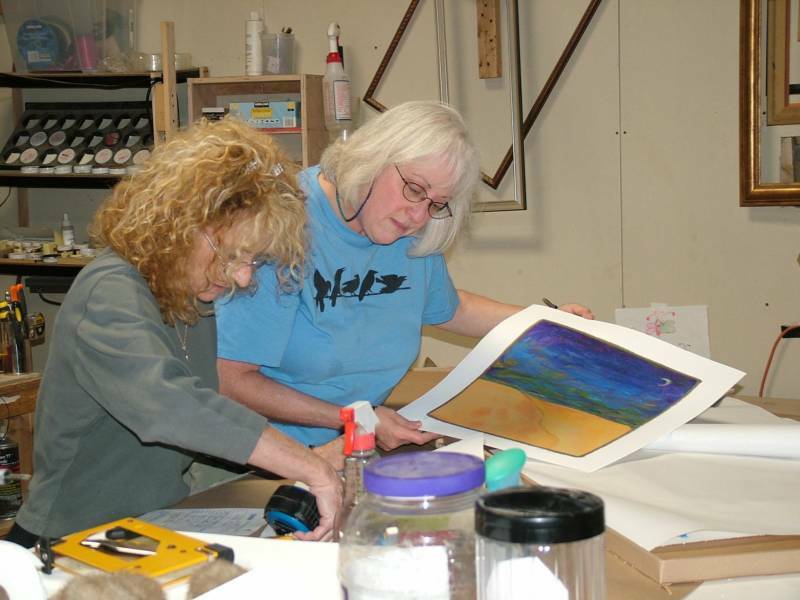 Our knowledgeable staff has extensive experience in the arts. Manager Ivelis Fuentes has been here for more than twenty three years. Ilsa Santiago has been here more than twenty years. Suzie Zide has been with Felton Street for twelve years. Prior to joining our staff, Suzie made her living as an artist for twenty-five years -- experience that shows in her excellent eye and fine design choices. It is essential to have an experienced staff working with clients. 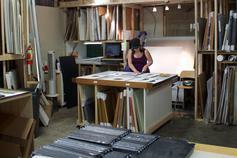 Felton Street designers offer attractive, archival solutions for your art work. 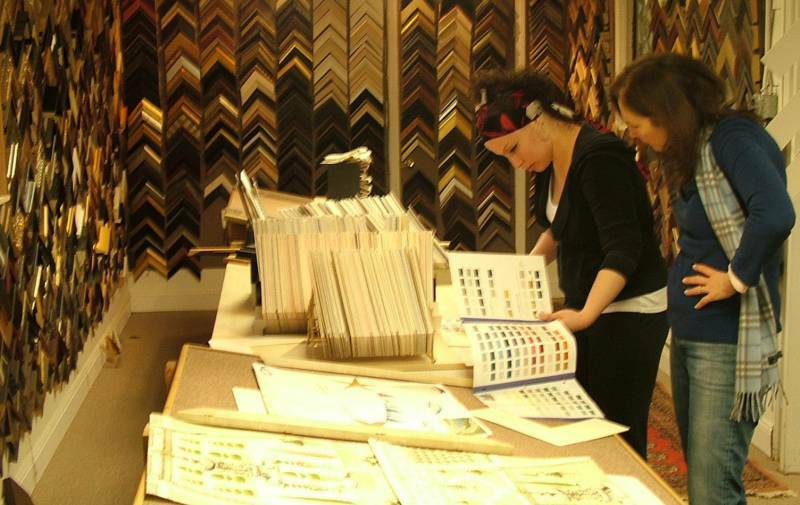 In addition to our superior framing design services, the volume of framing we produce enables us to buy materials at a much better price than our competitors. In turn, we offer custom framing at a price you will be thrilled with. We have state of the art framing and woodworking equipment. Our computer mat cutter allows us to quickly cut multiple opening mats in any shape imaginable with a push of a button. The wood shop is much larger than the average frame shop. We are able to manufacture much more sophisticated, customized frames such as hand finished, spline corner floater frames. We also mill our own custom shapes from maple, ash, cherry, walnut and mahogany.